Have you ever been flummoxed walking into a wine store? Thousands of bottles with colorful labels line the shelves. The varietals appear infinite. Do you choose a Burgundy from the hills of France or a Rioja from the steppes of Spain? Is a small batch Bourbon from a tiny distillery in Kentucky your favorite poison, or the latest locally bottled gin? The choice is absolutely overwhelming. 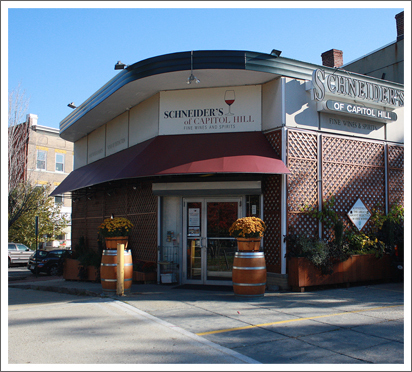 Thankfully, there is a place on Capitol Hill where one can find knowledgeable, personable consultants to help chart your palate’s personal journey through the wonders of fine wine and liquor, Schneider’s. On a first visit, do not be surprised as one of the store’s numerous consultants approaches and asks to assist you. Eight are employed by the wine department alone. These highly trained individuals sole purpose is to aid customers in finding the perfect drink for any repast or pleasure. By your third visit, do not be surprised if the consultant remembers both your name and particular tastes. Many Schneider’s customers built relationships with their favorite consultant that span decades. It is these relationships and a commitment to customer service that distinguishes Schneider’s from its peers. Unlike many of its compatriots, Schneider’s does much of its own importing and stocks its own private labels. Its owners often travel abroad to visit wineries and distilleries. As a result, the store has an unusually large range of products, each of which is has been carefully selected for its quality. 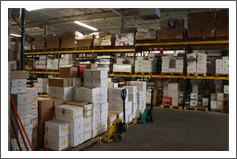 They are stored in a 20,000 sq. 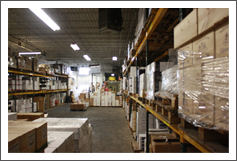 ft., temperature-controlled warehouse. Need a $6 Domaine de Subremont for night with the family or a $5,000 bottle of Chateau Lafite 1900 for a special evening, Schneider’s has them alone with 10,000 other wines. And mostly importantly, the expert assistance of the store’s talented staff allows the customer to locate the perfect bottle as well. Have a busy life? 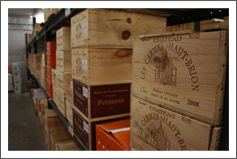 Schneider’s wine consults can pick the perfect case and have it delivered to your doorstep. 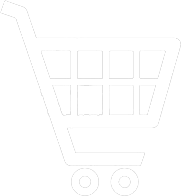 The store’s email newsletters announce wine tastings and dinners as well as amazing deals. 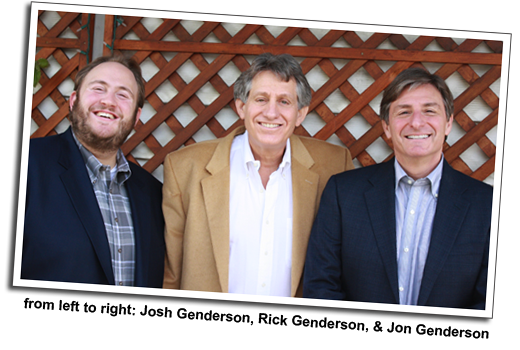 Schneider’s of Capitol Hill is a family enterprise owned by brothers Rick and Jon Genderson. They now have been joined by Rick’s son Josh, who is the fourth generation in the business. All three are proud residents of Capitol Hill. The Genderson family has a long and storied history on the Hill that dates back to the dim decades before Prohibition. In 1915, Rubin Genderson, Jon and Rick’s grandfather, purchased a bar on the corner of 10th and C Streets, SE. Known as Walter’s, the establishment sold beer brewed down the street at the National Capitol Brewing Company. Rubin’s family lived above the bar. Unfortunately for Rubin, Prohibition arrived in the District in 1917. It forced Rubin to officially sell “near” beer. In the meantime, the real stuff continued to be brewed upstairs in the bathtub. The police occasionally fined the bartenders, but otherwise life proceeded. Rubin, however, decided the tailoring business was a safe bet and moved to the Stanton Park area. His brothers eventually divested themselves of the bar altogether. In 1949, Abe Genderson, Rubin’s son, returned to the liquor business in partnership with his father-in-law, Max Schneider. Their new establishment was known as Schneider’s. There were only two other employees, Jon’s and Rick’s mother Charlotte and Ester, their grandmother. Schneider’s has now been a Capitol Hill institution for over 60 years. Jon, Rick and Josh maintain the same commitment to customer service, selection and low prices as did Max and Abe.